When you follow the link, the shipping costs will open on a new page. 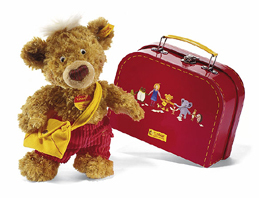 This Teddy Bear is designed in Germany for the 2014 collection. 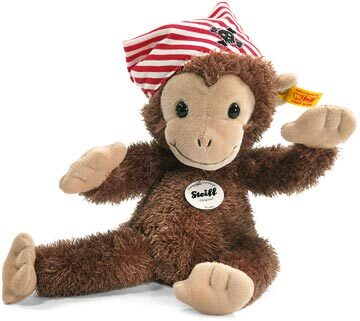 Made out of wonderful soft beige plush. She is 65 cm. / 26" tall. Made for the 2013 collection. 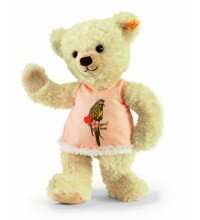 This Clara teddy bear is made of cudly soft cream colored plush. 23 cm. / 9.2 tall. 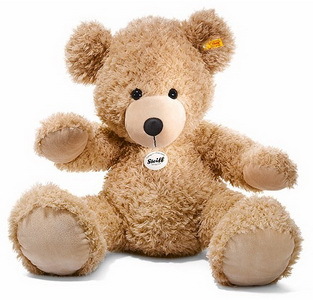 This plush toy is made of super soft beige plush. 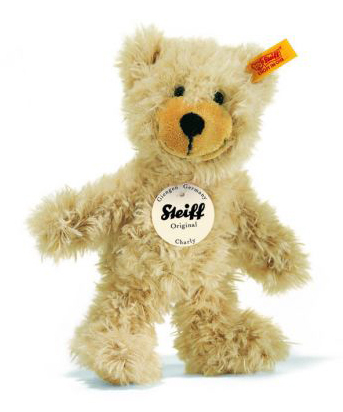 This Steiff teddy bear is made of white plush. 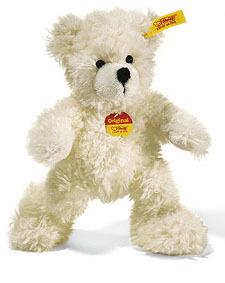 This Bobby is made of cream colored plush. 40 cm. / 16" tall. 50 cm. / 20" tall. 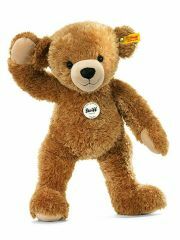 This Bobby is made of brown tipped plush. This Lilly is made of cudly soft cream colored plush. 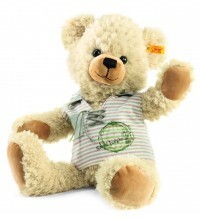 This Lenni teddy bear is made of cudly soft blond plush. 22 cm. / 8.8" tall. 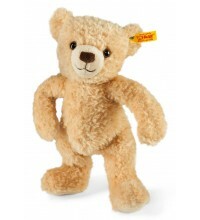 This Clara teddy bear is made of cudly soft blond plush. 30 cm. / 12 tall. 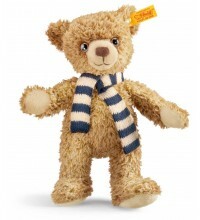 This Carlo teddy bear is made of cudly soft russet brown plush. 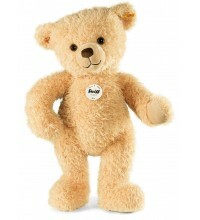 This Carlo teddy bear is made of cudly soft beige plush. 23 cm. / 9.2" tall. Made out of white plush and wearing a Burberry neckerchief. Black safety eyes and a plush nose. 28 cm. / 11" tall. 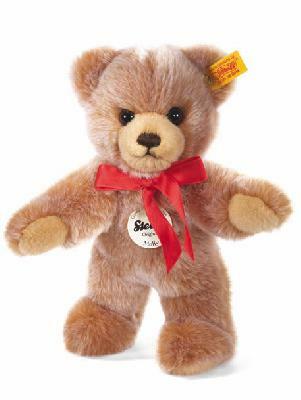 He is made out of brown cuddly soft plush. He is machine washable at 30° C.. 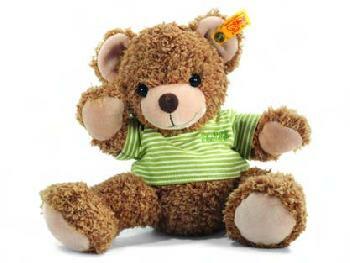 This Hannes Teddy Bear is made in Germany in 2012. 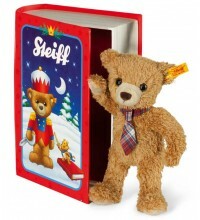 This Fynn is made by Steiff in 2011. 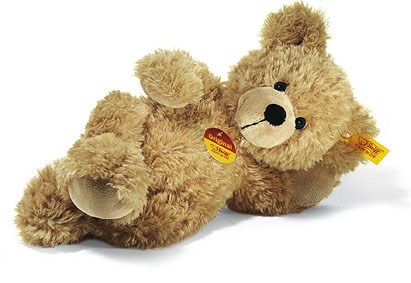 Made out of cuddly, soft, beige plush. 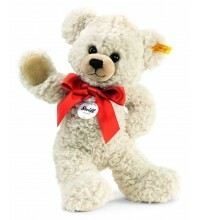 He comes with a cap and a plush lolly in her hands and he is ready to celebrate Christmas with you! 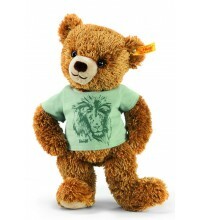 Knuffi is made in 2011. He is 28 cm. 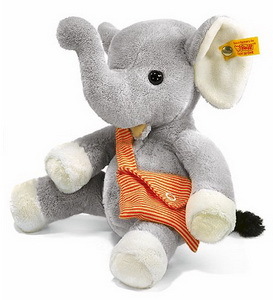 / 11.2" tall and made out of wonderful soft plush. 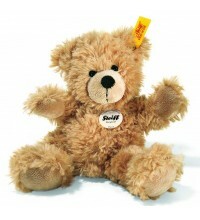 Scotty is designed by Steiff in 2011. Poppy is made in 2011. He is 26 cm. / 10.4' tall and made out of wonderful soft plush. Molly is made in 2011. 23 cm. / 9" tall. Flora is made in 2010. She is 23 cm. / 9.2'' tall. 18 cm. / 11" tall. 80 cm. / 32" tall. 25 cm. / 10" tall.